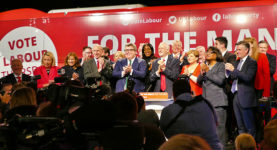 Has Labour abandoned its red lines on Brexit? If the frontbench are not prepared to follow party policy, they should go back to members. Labour’s Democracy Review must be about more than the ‘nuts and bolts’ of our party, writes Omar Salem.